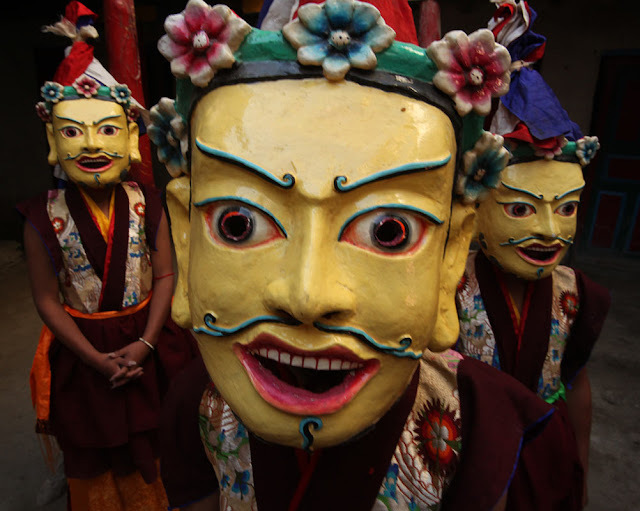 Tiji Festival is a three day long festival celebrated anually in Lo-manthang, Upper Mustang. 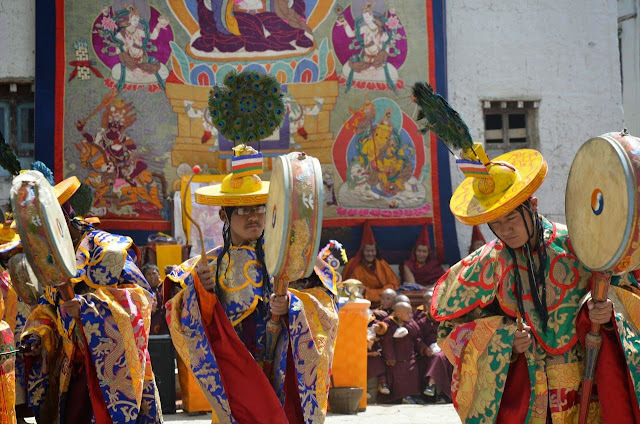 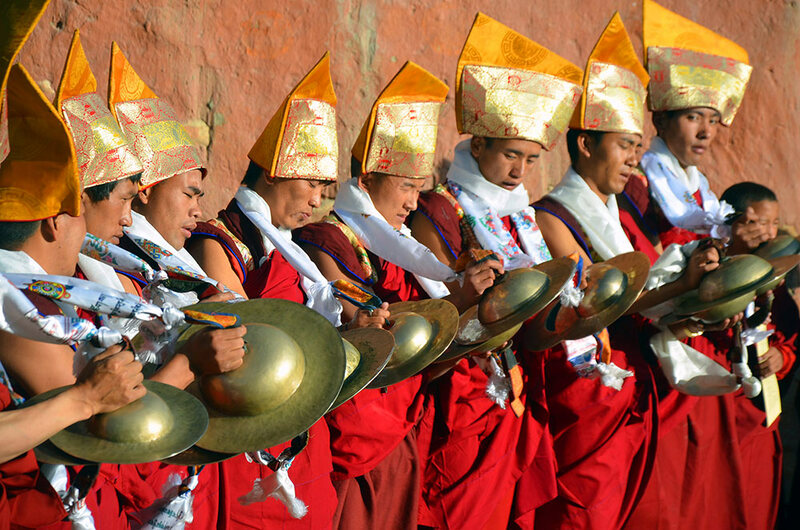 It is the most popular and important Tibetan influenced festival in Upper Mustang area, the forbidden kingdom that lies beyond the Himalayas of Nepal. 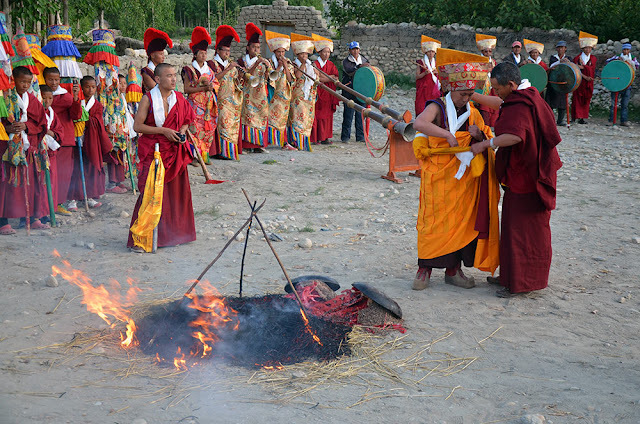 The official dates for Tiji Festival has been published by Tiji Festival Committee and declared that it will fall on mid of May 2019. 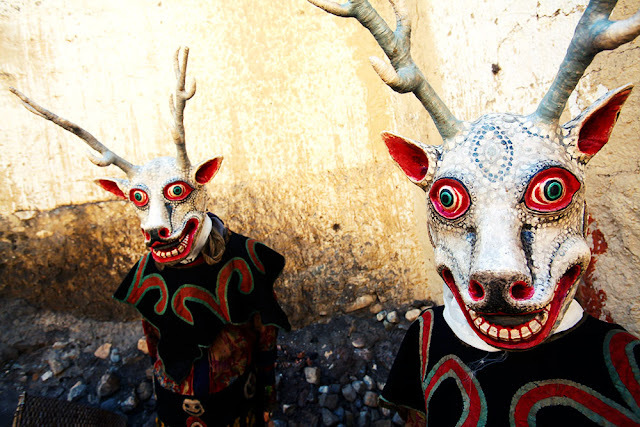 Tiji festival is also called as Tenchi festival. 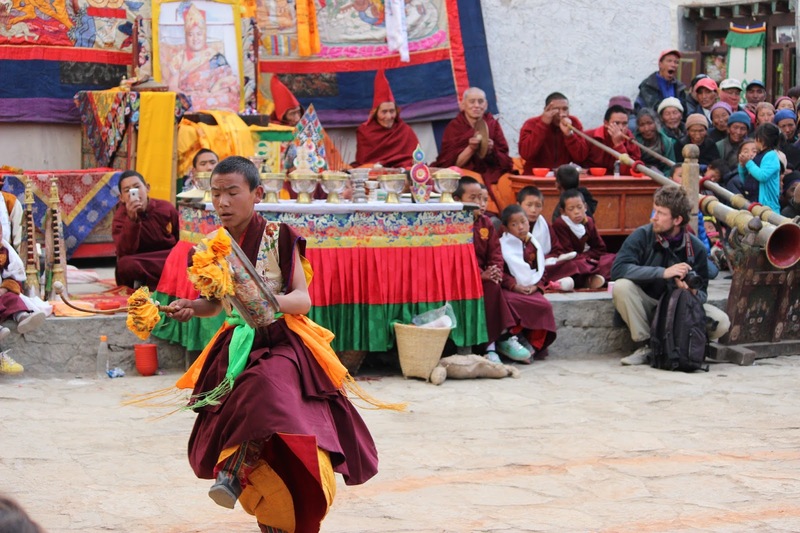 Details of the tiji festival is in our blog: Tiji Festival in Upper Mustang You should not miss while you are in Nepal. By clicking on the link given, you can get all the information about the festival. 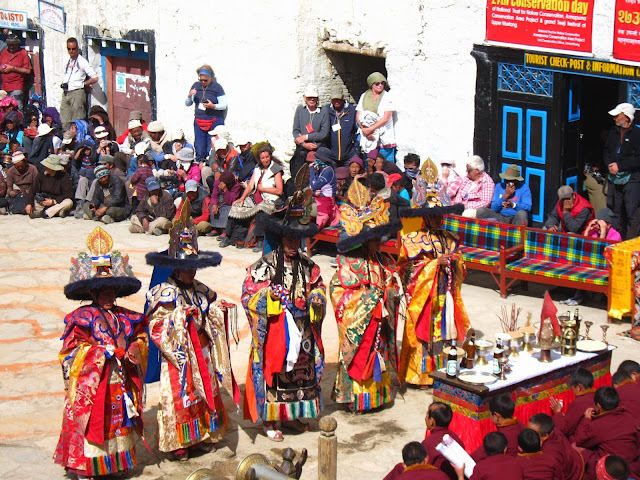 Please contact us for Upper Mustang Tiji Festival Trek 2019 Itinerary. As an special festival trekking tour in Upper Mustang, there will be crowd of trekkers in this area, so to secure your seat, book this trip earlier (most probably within April 2019). 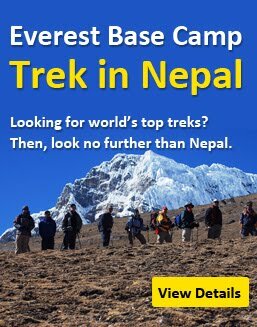 If you are planning for next year, you can also book for Tiji Festival Trek 2020 or 2021.